1. Why did you start to support Manchester United? 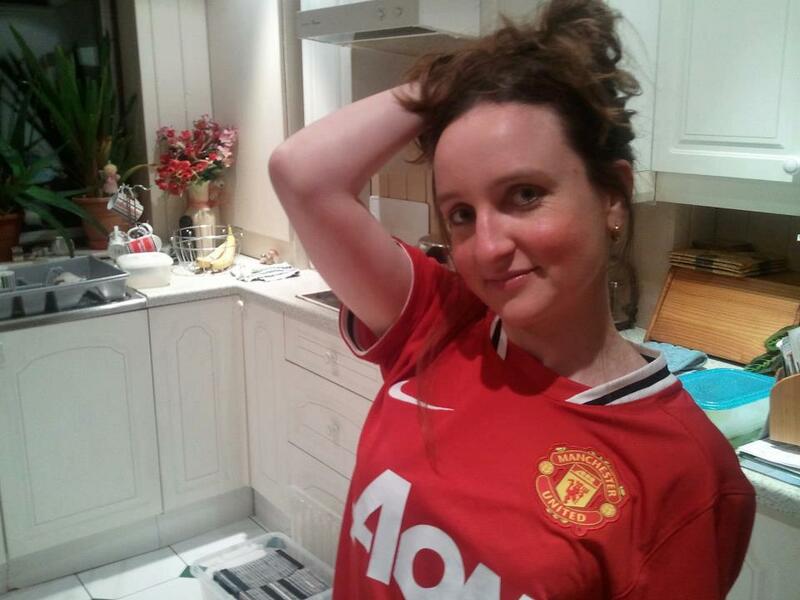 I started supporting Manchester United because my husband supports them and they are my local team. 3. Who is the best player Manchester United had in its history? George Best. 4. 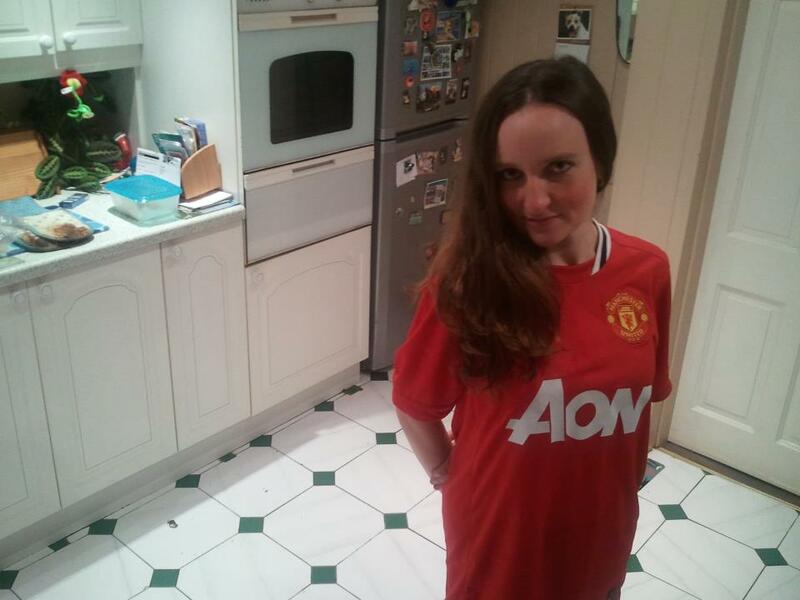 Have you been to Manchester United match? Yes. 6. What is the best memorable moment you had with the club? Beating Chelsea on penalties in 2008. 7. What do you think about Alex Ferguson? Sometimes he doesn't put substitutes on soon enough when he should but overall I think hes a good manager. 8. If you were the manager of Manchester United, who's the player, you would bring to the club? Cristiano Ronaldo. 10. What will be the achievements of the club this season? I think they will have a good chance of winning the league, better than last season,as they have better players ie. Robin Van Persie. 11. What makes Manchester United as a special club in comparison to other football clubs in the world? Manchester United try to play good football, they are great to watch and entertaining and seem to score more goals.